The only person who can find a wine that speaks the same language as your sensory palette, is you. 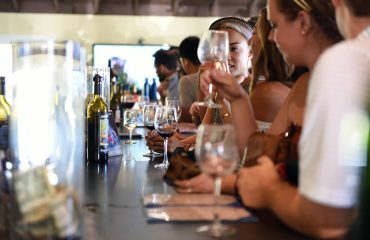 Becoming more confident in the tasting room takes time, but can also rely heavily on a few core features to better your wine tasting experience. 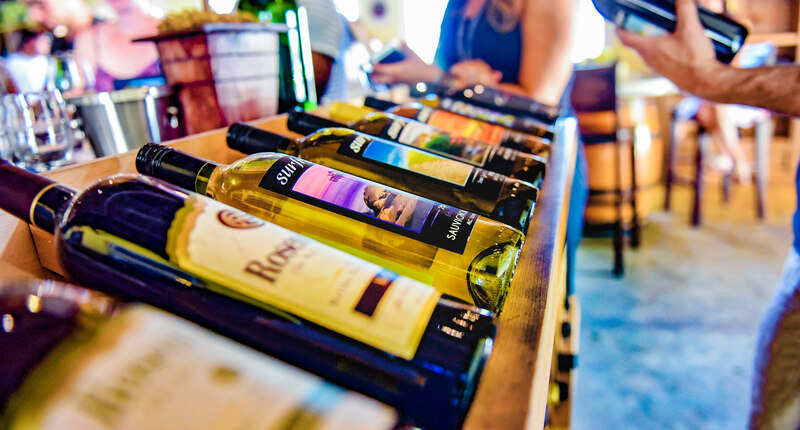 By using all of your senses with purpose, wine tasting becomes much less daunting. The first sense to become aware of is touch. When holding the wine glass, hold the stem. 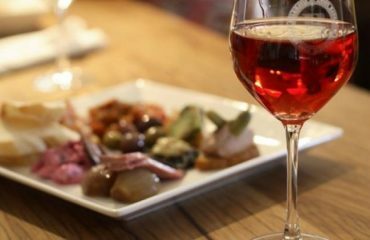 The heat from your skin on the bowl of the wine glass, where the wine is poured, over time can increase the temperature of the wine and change the flavor profile. The next sense, sight. Start the relationship with your wine with your eyes. Observe the color and pigment of the wine in different lights to get an idea of the hue. The color of wine can tell you a lot about origin and age. After collecting color and consistency notes, use your sense of smell. Majority of what we perceive as taste, actually comes from our nose. Make sure the swirl the wine gently to allow the aromas to fill the glass. While it is common knowledge that your glass of wine will smell like wine, obviously. It is important to denote positive and negative characteristics that surround the aroma of wine. Bad smells and unpleasant aromas are not rude to point out and could even be signs of spoilage. The most important part of smelling a wine and allowing your senses to take control is to let go of any expectations and allow your memory of aromas take control. The human brain is more than capable of connecting smells to memories and it can even pin point the slightest smell back to the origin. 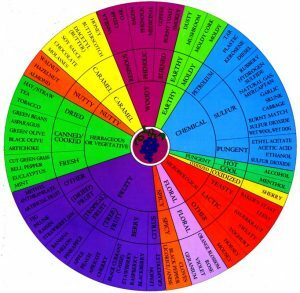 A helpful tool for understanding scent is the Aroma Wheel from the University of California, Davis Viticulture & Enology program. Now on to the part we’ve all been waiting for, taste. Tasting the wine is the last step because the purpose of wine tasting is to build a relationship with the glass of wine and understand the characteristics from all senses before putting it on your palette. Everyone has different sense abilities, but for the most part, they all communicate in a similar way. Taste is all encompassing and has the potential to cloud other senses, especially since wine is high in alcohol. Start with a small sip and do not swallow it right away. Breathe in with the wine still in your mouth to allow oxygen into your mouth. 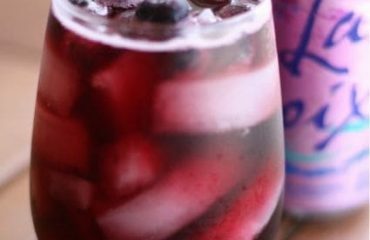 Understand the heat from the alcohol and then start to look past it. Pull out the first few descriptors that come to your mind and trust your senses. Wine tasting is your own journey, but with a few helpful tips, you can start to build your own mastery of understanding the wine in your glass. Happy Tasting!